Sperglord, you are very articulate. I enjoyed reading this blog. This was especially shocking for me to read because I didn’t realize that malaria exists in Turkey- and what food for thought too. 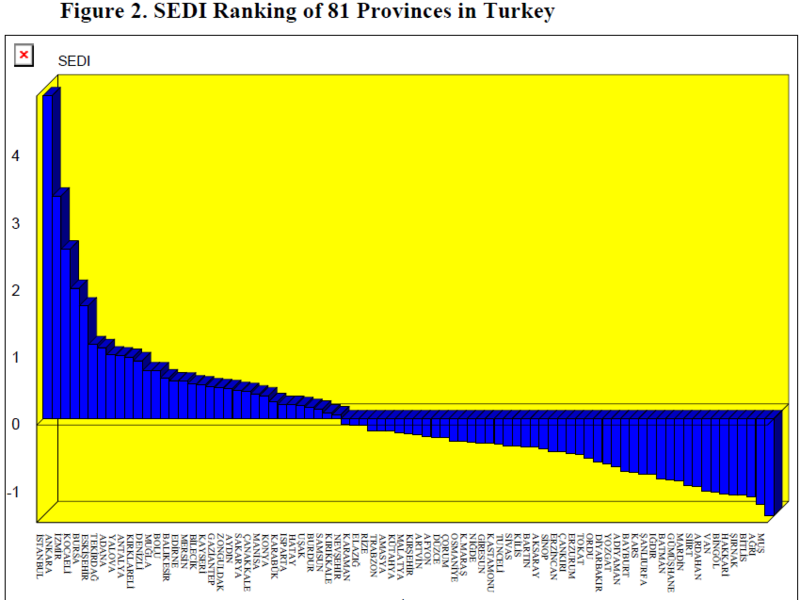 This makes me wonder about why Turkey wants to keep the Kurdish region for themselves because like you said, their HDI and other figures would be much better, and this would also benefit the Kurds to have their own country. 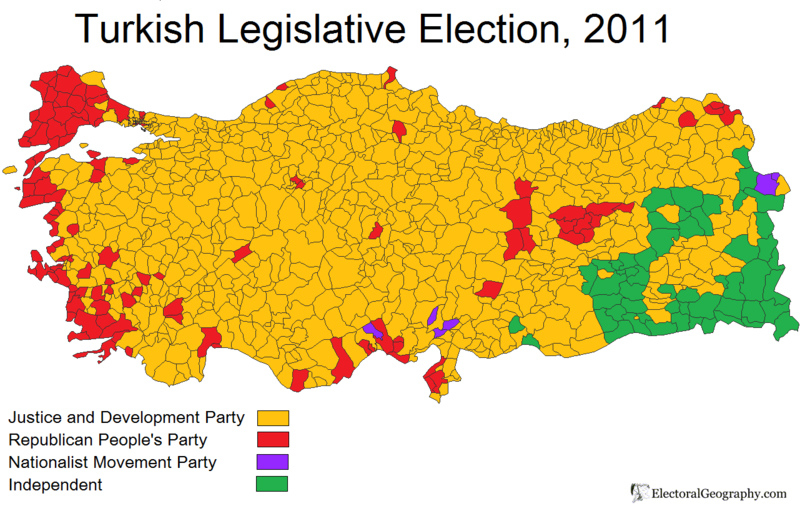 As one from Black Sea Region (Giresun to be exact – as i imagine the author likes to be exact) i’ve found this article very nice. 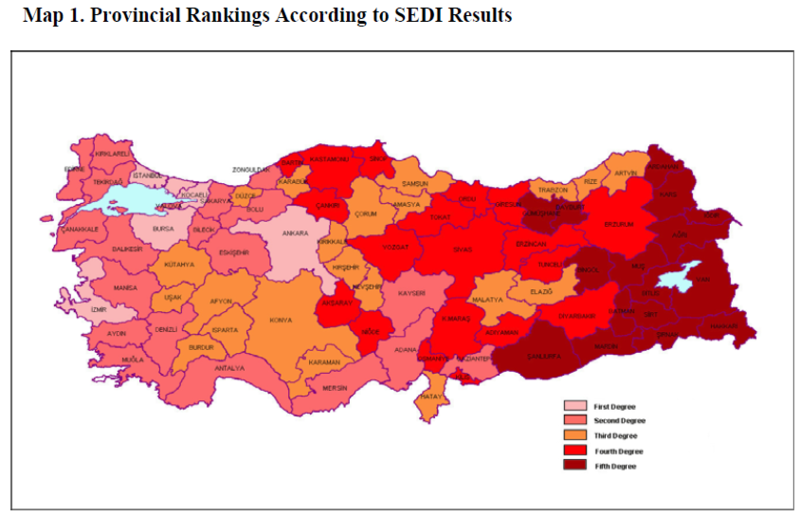 I also didn’t know malaria existed in Turkey, and it’s sadly true that western half is like an average mediterranean country while eastern half is not much different than it’s crazy neighbors. 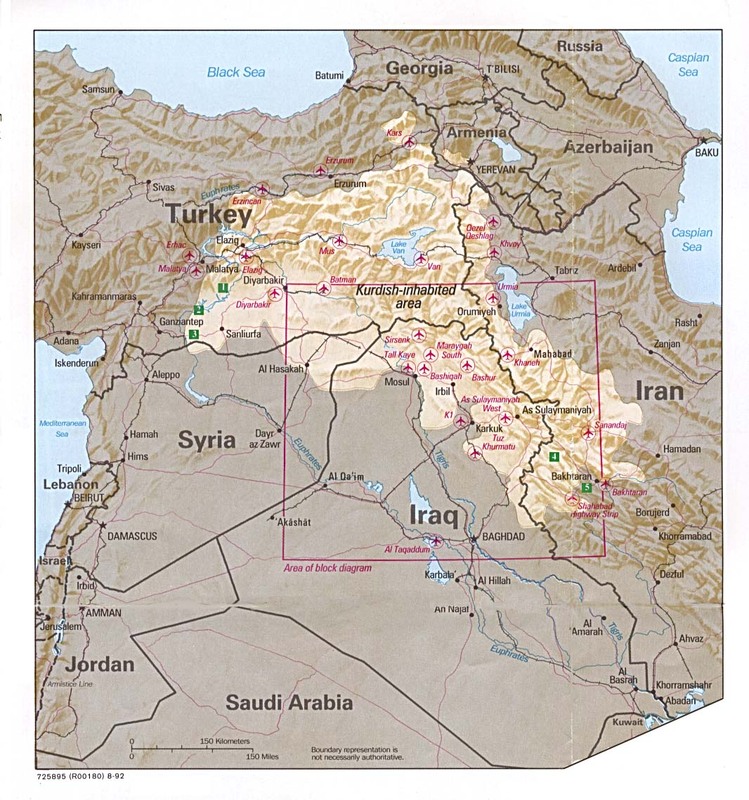 In the eastern black sea region instead i can’t be sure if i’m eastern or western turkish as we are not kurds but still not as developed as taxpayers in the west. Thanks for the comment. 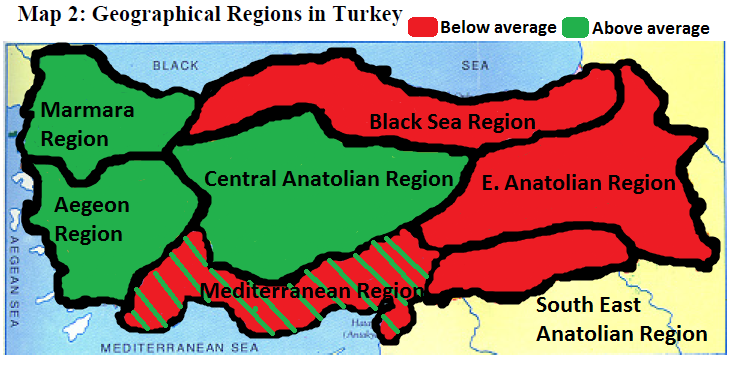 I meant no offense to any of the Turkish regions or ethnic groups. 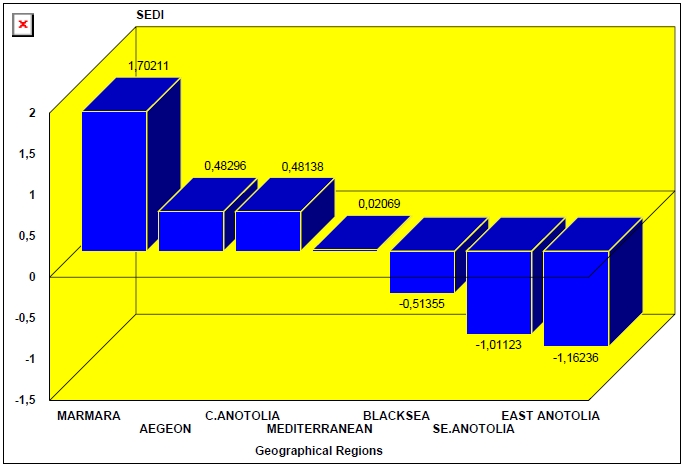 I find it remarkable how much economic activity is concentrated in the Istanbul and Ankara regions.